Treat yourself to a dazzling white smile. Get your teeth whitened in Mexico on holiday and return home with a smile you can be proud of. Book online with Dental Departures and save yourself around 80%. 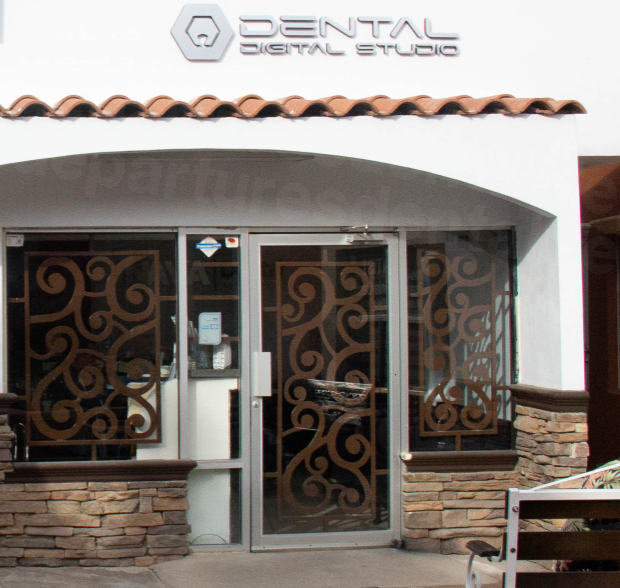 Many people are undergoing teeth whitening in Mexico while they are on their holiday. It is one of the easiest and painless cosmetic dentistry procedures available for turning a lackluster smile into a dazzling white one – and it can all be achieved in a couple of hours in your dentist’s clinic. 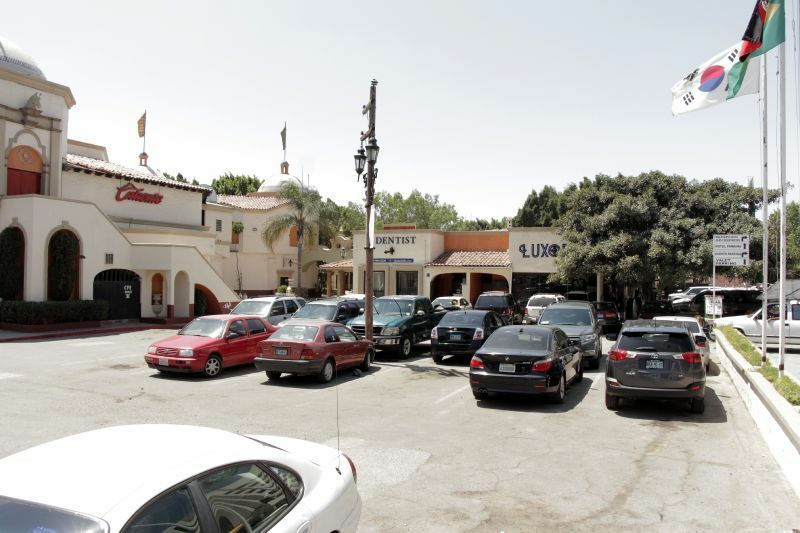 Traveling specifically to Mexico for tooth whitening treatments is probably not going to save you any money, but it certainly will if you are already there. Holidaymakers often have spa treatments as a holiday treat, so why not treat your teeth to a makeover, and return home with noticeably brighter smile? 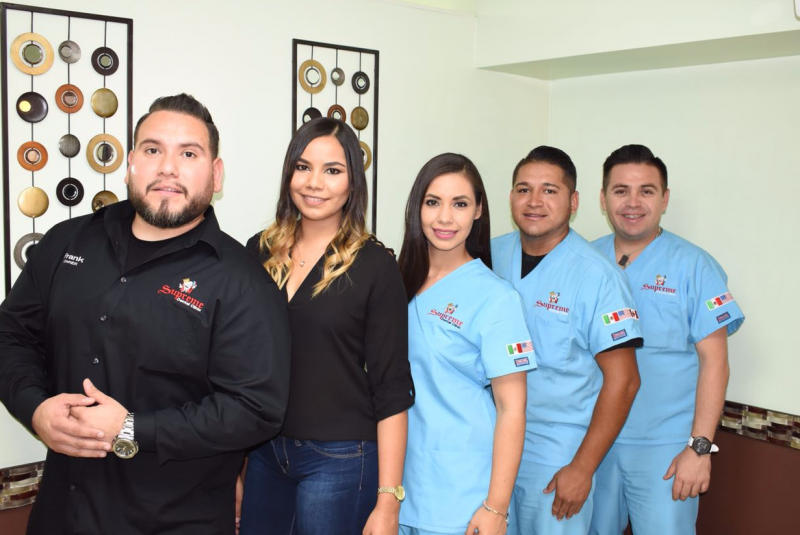 Why have Teeth Whitening in Mexico? Regardless of how well you look after your teeth, over time they will become discolored by food, drinks or smoking. Not only do yellow teeth look ageing, but they can diminish your confidence. Returning your smile to its true whiteness will make you look younger, and give you some self-assurance you may have been lacking. 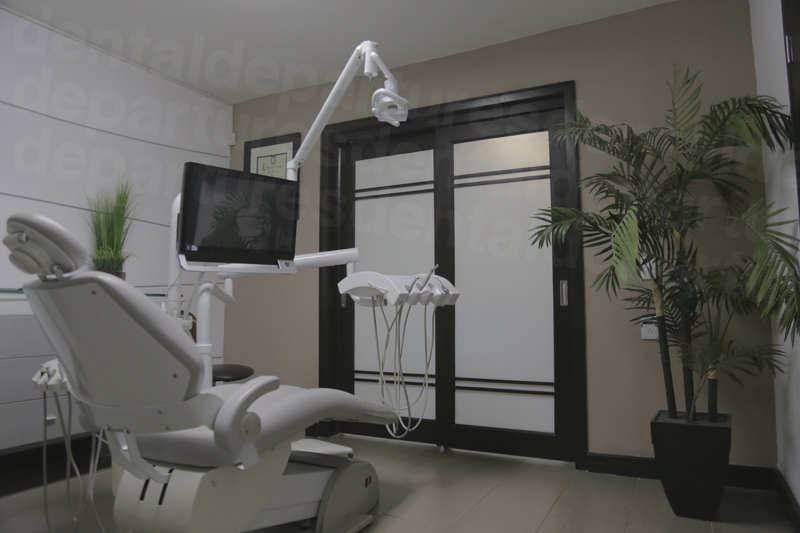 Dentists in Mexico use the same modern technologies that your dentist at home uses. There are a number of laser dentistry teeth whitening brands and systems in use, including Brite Smile and Zoom!. The one your dentist uses will be a matter of personal preference but they are all as equally effective. 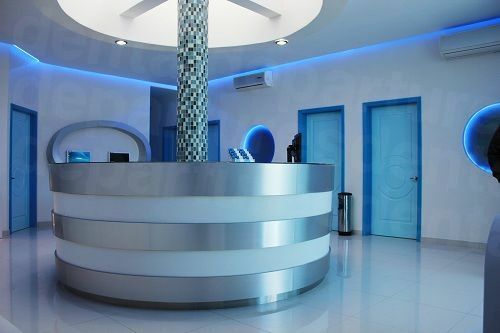 Booking an appointment through Dental Departures will give you access to hundreds of dental clinics offering laser teeth whitening, who have been quality-checked by us, so you can be certain of receiving a high-standard of care, on par with anything you would receive at home. 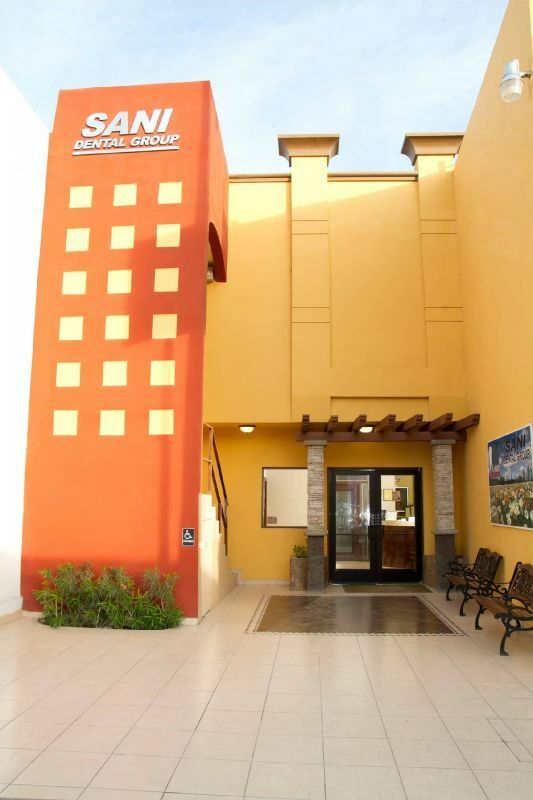 Our price guarantee also ensures you will always get the most competitive price for your teeth whitening in Mexico too. How long do Teeth Whitening take in Mexico? Teeth whitening may be done at your dentist’s office with one of the laser whitening systems, or at home with a professional take-home kit. Both use a peroxide-based gel, but the one at your dentist’s is a lot stronger than the one you use yourself at home. 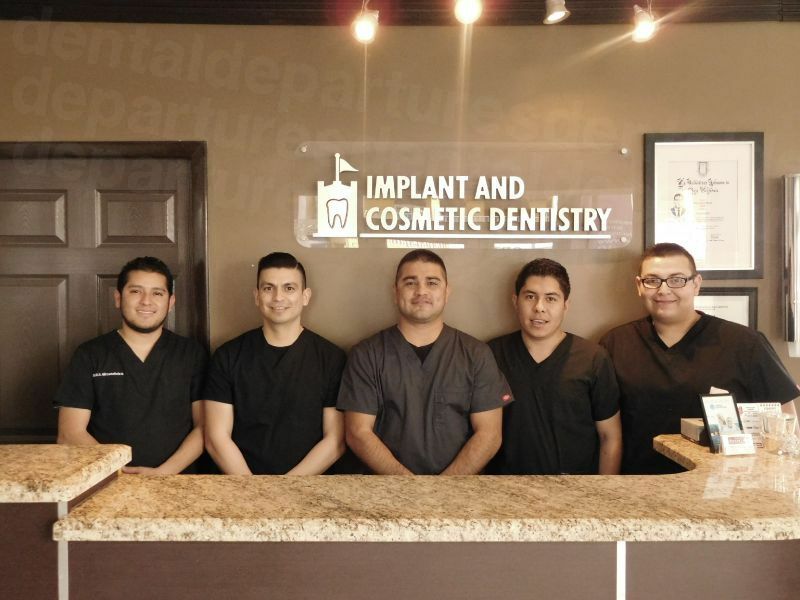 The treatment only takes hours to transform your smile. Before treatment starts your teeth will be cleaned thoroughly and any stubborn stains and tartar removed. Your dentist will match your teeth’s current shade with a chart so that you can see how many shades lighter they are when the treatment is finished. Your mouth will be prepared so that the bleaching gel is only in contact with your teeth and not the soft tissues of your mouth. Goggles will be provided to protect your eyes from the laser. The gel and laser is applied three times in total, with a wait of 15 minutes between each application. After the final application all traces of the gel will be removed and your teeth cleaned thoroughly. The shade chart will be used to assess how much lighter your teeth have gone, rather than to see if they have gone lighter, as the results are immediately noticeable. A more subtle result is achieved with home lightening kits, and they also take a longer period of time. Gel will be applied to your teeth every day using custom made trays until you are happy with the lightening result achieved. You will need to have two visits to the dentist. At the first visit molds will be taken of your teeth and sent to the lab to make the trays. This usually takes around 4 days and you will return again to the dentist to pick-up your trays and gel. What is the cost comparison of Teeth Whitening in the US and Canada to Mexico? 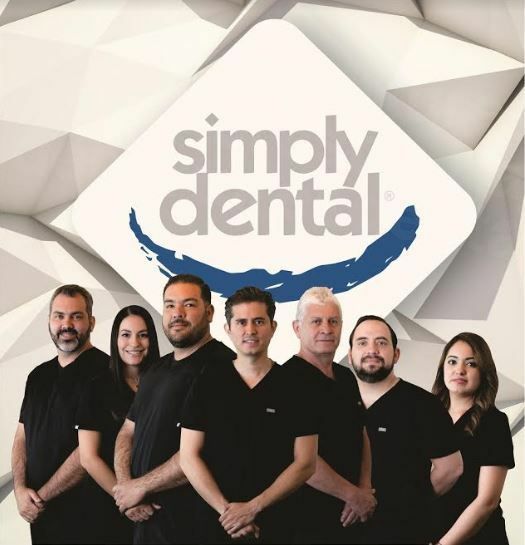 Treat yourself to an affordable bright new smile in Mexico and boost your self-confidence – it's worth it. Book online at the Dental Departures website - it's the easiest way. You can always use our free phone number if you prefer, or e-mail or our online chat. 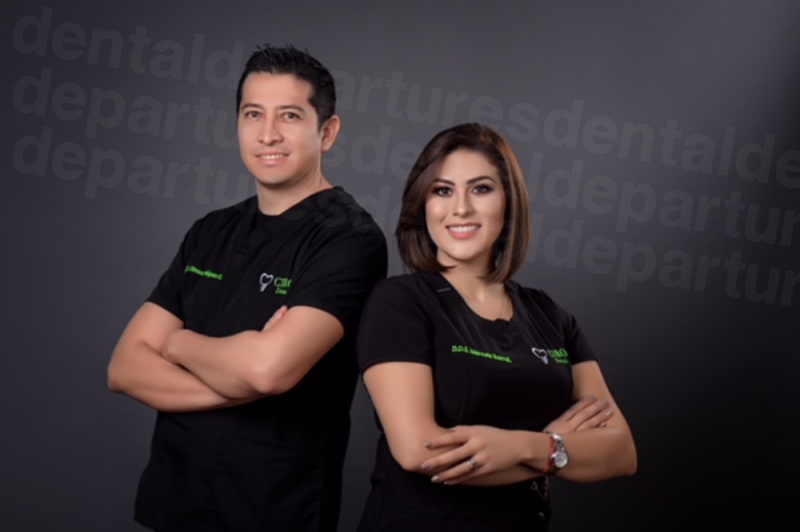 We are happy to speak with you about teeth whitening in Mexico, or answer any of your questions. Its straight forward with us to find your dentist, compare prices, read reviews and check-out our other exclusive deals to save yourself even more money.